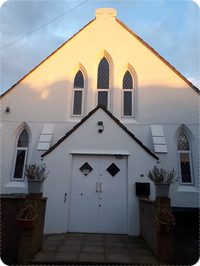 Welcome to our Website - To check our Prayer Times select the month from the above menu. 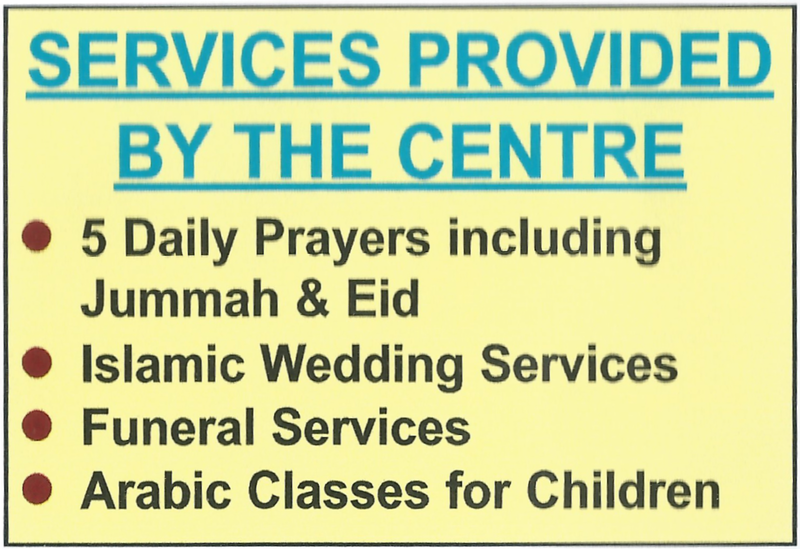 Haywards Heath Mosque was opened in 2010 and we are the first Mosque to open in Mid Sussex. If you have any questions, please do contact us either by email or using the contact numbers below. If you wish to make any donations to the Mosque, please do so to our Bank.